WS Display specializes in wholesale portable trade show displays, banner stands and large format digital printing. Founded in 2001, our sign company’s mission is to provide our clients with the highest quality display hardware and custom signage at the fairest prices. We have a warehouse on the West Coast and on the East Coast where we stock large quantities of hardware, as well as print, sew and finish custom graphics. We ship throughout the U.S. and Canada. To gain access to our website, first become a WS Display member. Initially a start-up business out of our CEO’s garage in California, our sign company has transformed multiple times through the years. Our first warehouse was 12,000 sq.ft. with only a few printers. By the spring of 2010, we grew to 9 printers and purchased a 30,000 sq.ft. facility, also giving us more warehouse space to stock more items and helping us to expand all our departments. In August 2014, we grew again and moved into an 83,000 sq.ft. building in order to sufficiently meet our customer demand! As we grew on the West, we grew on the East in Pennsylvania. 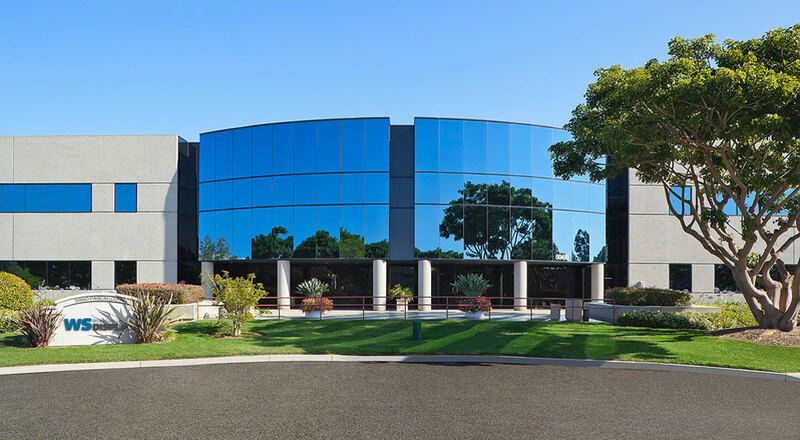 Our most recent warehouse update was our relocation from Harrisburg to Carlisle that has the same square footage as our headquarters in Carlsbad. Now using 16 large format digital printers, we are even more equipped to print your custom graphics. And our expert in-house sewing team adds the finishing touches, making your custom graphics look amazing. At WS Display, we believe that the key to your success and ours is excellent customer service, fast turnaround times, reliability and satisfaction. We are proud to say that hardware only orders placed before 3 pm PST will ship the same day from our Carlsbad, CA warehouse or by 12 pm PST from our Carlisle, PA warehouse. As our business has grown and our capabilities have improved, our commitment to customer service and our attention to detail remains the same - our customers come first! Thank you for taking the time to learn more about our company. We look forward to exceeding your sign and display expectations, making your experience with WS Display a satisfying one.